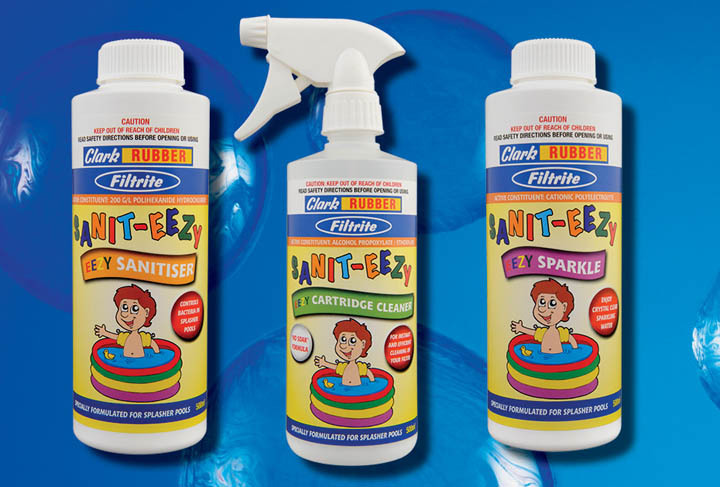 Clarke Rubber Stores briefed our advertising agency to create a new kid friendly pool chemical brand. With sound marketing and a well-considered brand strategy, we devised the name, a logo and a new brand identity. Furthermore, our designers then created some engaging packaging concepts. The packaging creative has a fresh, stylish theme that will hopefully ensure the new brand stands out from the crowd. All in all, an enjoyable job for the Splash design team.